With less than six months remaining until Pula 2018, the European Seniors Basketball Association is proud to introduce the hosts of the 2019 ESBA Championship – Altea! 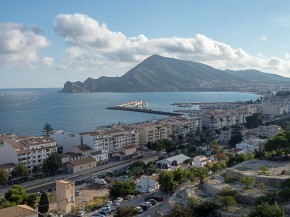 The sunny seaside city of Altea is located in the province of Alicante, Spain, on the crossroads between Alicante and Valencia and has a population of right around 25 thousand. 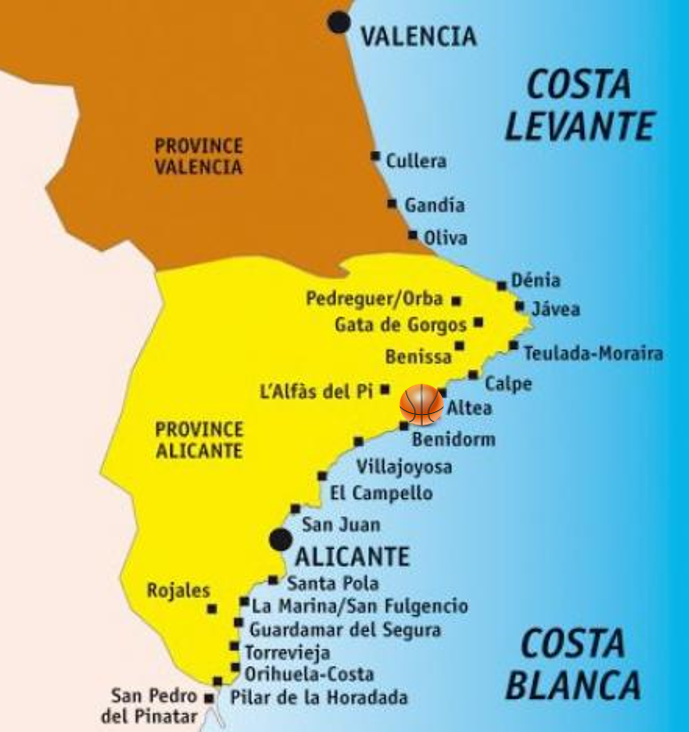 Sitting between the busy resort of Benidorm to the south and Calpe with its majestic Ifach rock to the north, Altea is a beautiful little resort to explore the 200 kilometres of the Costa Blanca coastline and its mountains. The small city is well-known for its mazes of narrow cobbled streets and has prospered mostly due to its’ tourists, who are attracted by the mild climate, beautiful beaches and alleys of palm trees. The championship will last for a total of eight days, taking place in the span of June 8-15th. See you in Altea 2019!